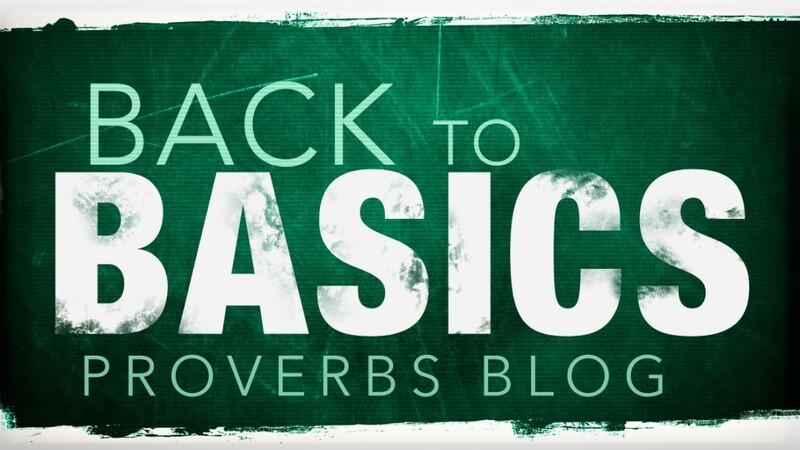 I have thoroughly enjoyed writing these blogs over Proverbs, but I have found that when it comes to coming up with a topic to talk about I have found myself struggling because every Proverb is filled with great things. It’s difficult to decide what topic that I should focus on. But, this chapter made it really easy for me. 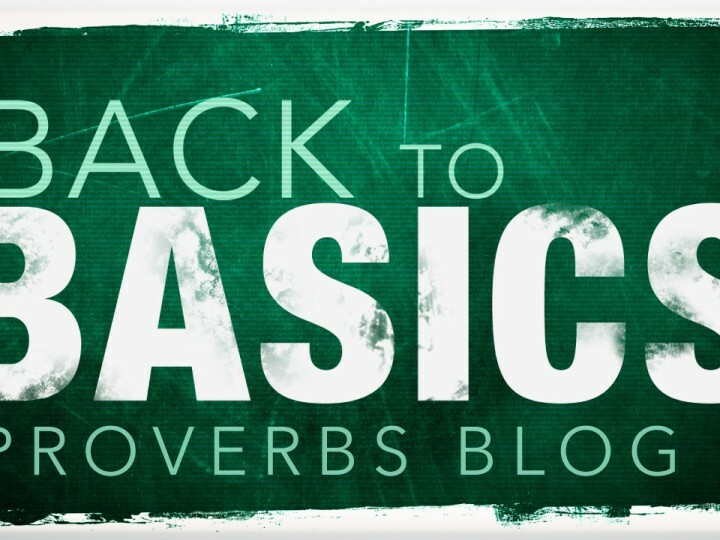 Today, I’ll be talking about foolishness. If we are all honest today we all know we’re prone to foolishness at times, and some of us more than others. Have you ever had one of those times when that little voice in your head told you, “Ok, you should probably check before you do that,” and for whatever reason you stop and think about it for a split second but then continue on with whatever task you are doing? That’s typically how foolishness happens. We hear that little voice in our head and it warns us, and then for whatever reason, we ignore it just long enough to do what it is telling us not to do. outside!). How about letting your kids shoot their bows outside unsupervised? This happened to me. Ty and Trey are only 21 months apart so they were always getting into all kinds of mischief together. It was a nice, sunny day and Ty and Trey wanted to shoot their bow and arrows. So, being the dad that I am, I thought cool. I watched them for awhile, but I had a few things I needed to do so I went inside. I was only gone a few minutes, but it wasn’t long before Trey comes inside and tells me, “Dad, we need you.” I go outside and I see Ty standing beside the pool with his index finger on the outside of the pool. As I walk up to Ty I remember asking him the question, “What do you need?” His response was hilarious, “Nothing, Dad, as long as I have my finger on the hole.” He proceeded to move his finger from the side of the pool and water began to pour out of the pool. Yes, you guessed it they had shot a hole in the pole. Letting them shoot their bows outside around the pool wasn’t the wisest thing that I could have done, but leaning the target up against the pool wasn’t the answer either. In other words, we all do foolish things and for the most part none of us do those things on purpose. As a young boy I grew up watching the TV show, The A Team, and my favorite character was Mr. T. I loved it when he said, “I pity the fool!” with that tough and somewhat mean voice. Then he proceeded to stare you down. However, as I said earlier, we all do foolish things. When we read through Proverbs 26, it’s easy to become convicted of the choices that we make on a daily basis that pretty much make us look like fools. I mean if you think about it some of the choices we make on a daily basis would make Mr. The truth is none of us want to be considered a fool, however, 2 Timothy 1:7 explains to us that God has given all of us the power of self-control. We have the power to choose whether or not our behavior will show us to be full of faith or fools. I guess what I am trying to say today is that we need to slow down long enough to hear God’s voice as He speaks to us on a daily basis. No one likes to be called, or even thought of as a fool for that matter, and we can surely avoid being thought of as a fool by surrendering ourselves to the leading of the Holy Spirit. He guides us throughout our day and by doing this we can express and show others that are we not only full of faith to follow God as he directs us, but also show others God’s faithfulness to take care of us, His children!